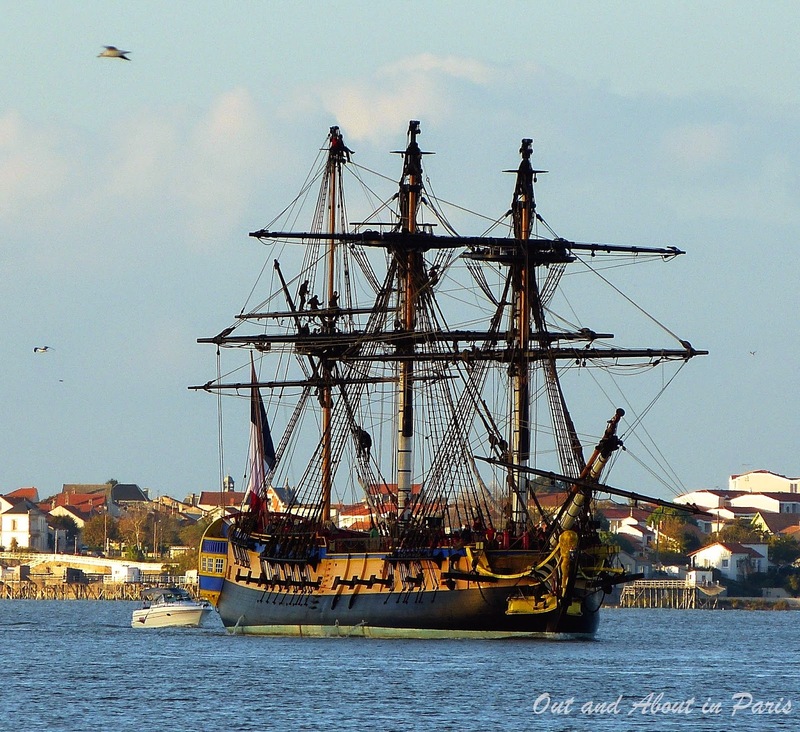 L'Hermione sets sail for the United States on April 18, 2015! "Why don't we drive to Geneva via Chavaniac-Lafayette?" While another woman may have questioned the logic of adding four hours to the already long drive to the Amalfi Coast, Stéphane knew that I would be tempted by his seemingly outlandish proposal for our upcoming trip to Italy. After all, the Marquis de Lafayette has been the impetus behind so many of our recent travels that it only seems logical for us to swing by the Frenchman's ancestral château in the Auvergne region in April. If you'll be anywhere near the east coast of the United States in June and July 2015, Stéphane and I have a Lafayette related travel suggestion for you. 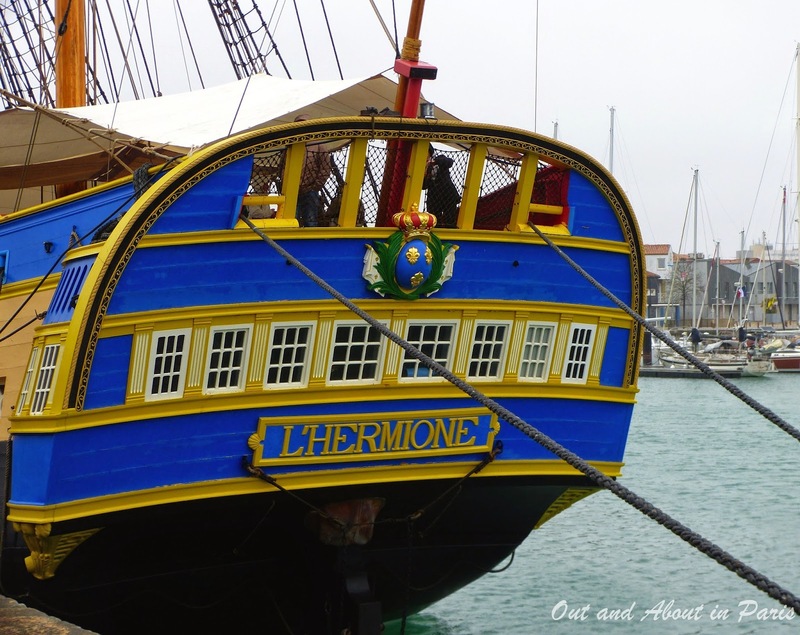 Go see L'Hermione! The exact replica of the French naval vessel that transported the Marquis de Lafayette to America in 1780 will re-enact his Atlantic crossing this summer. The six-week tour starts in Yorktown followed by stops at Mount Vernon, Alexandria, Annapolis, Baltimore, Philadelphia, New York City, Greenport, Newport, Boston, Castine and Lunenburg, Nova Scotia. 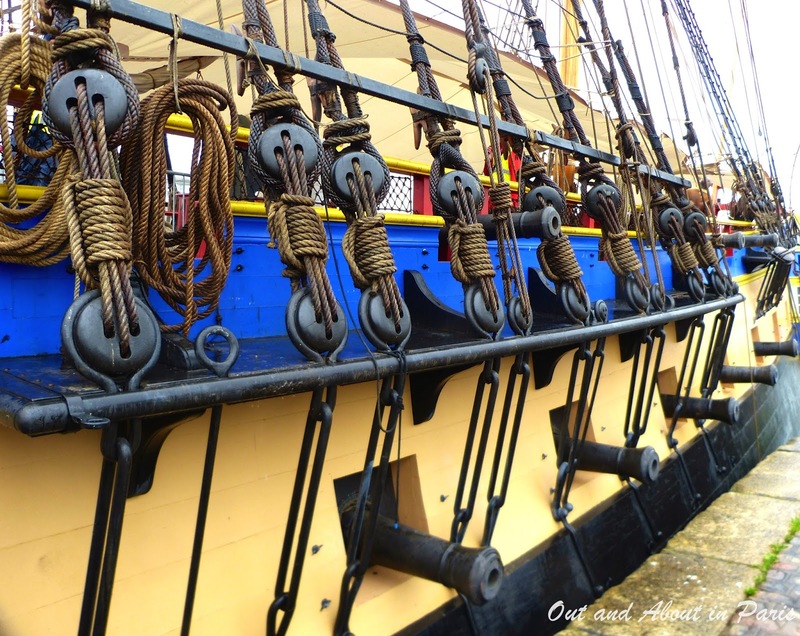 My next couple of blog posts will be devoted to the Marquis de Lafayette and Stephane's and my trips to see L'Hermione in Rochefort in November 2014 and La Rochelle in February 2015. For more information about the French frigate's journey to the United States, be sure to check out the official website Hermione Voyage 2015.